There are new things everywhere I look here in Texas, and I’d like to write about them, too. 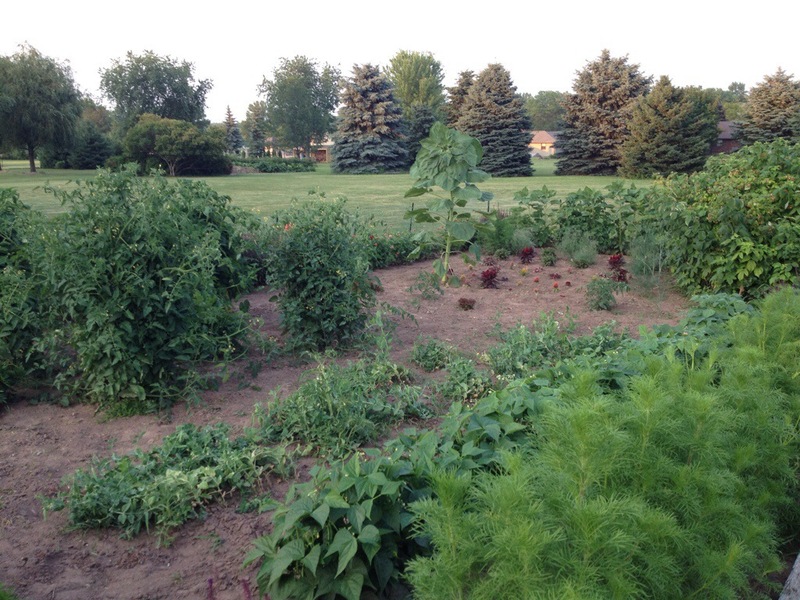 So, I’ve decided to roll my gardening adventures into a new blog called Chocolate Chips and Chaos. Who knew watching lettuce grow could be so fun? Lettuce count the ways I love thee! Posted by Julie Riebe in lettuce. Tagged: gardening. Comments Off on Lettuce count the ways I love thee! 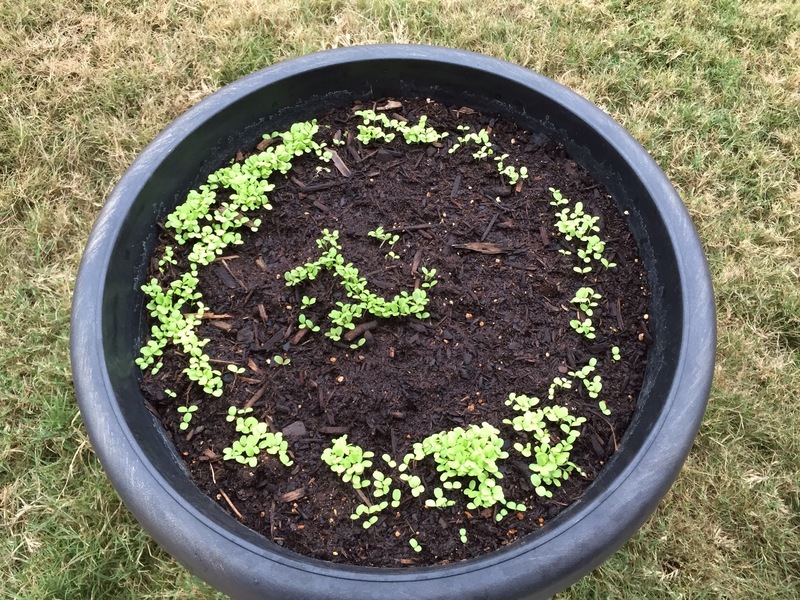 Two weeks into the lettuce experiment and it’s still doing well. Of course, it’s helped that the weather has cooperated, with only one night close to freezing and most days at least in the 50s or 60s. Tomatoes a bust, but hello lettuce! 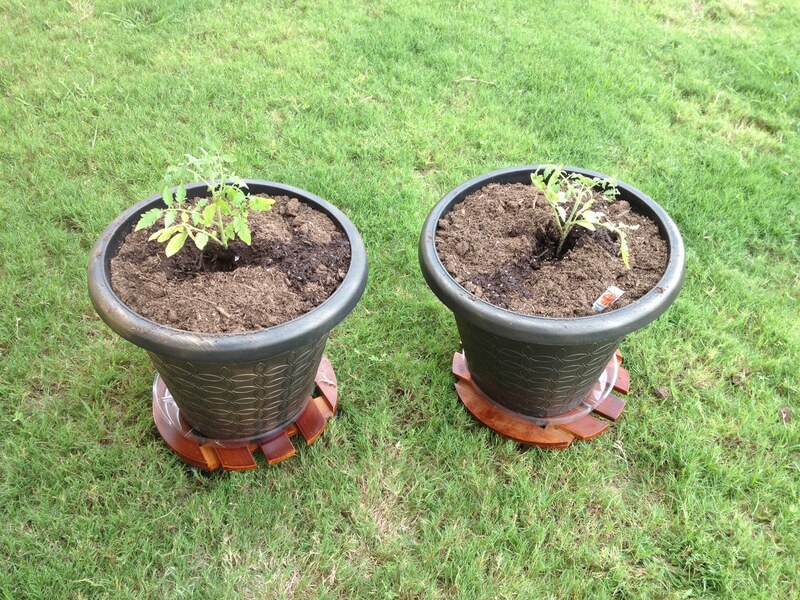 Two weeks after I transplanted the tomato plants into containers, they don’t seem to be faring too well. I’ll admit I haven’t done anything with/for them other than make sure they have plenty of water and sunshine. The soil I used in the pots had Miracle Grow or something similar, so I didn’t think I needed to feed them. 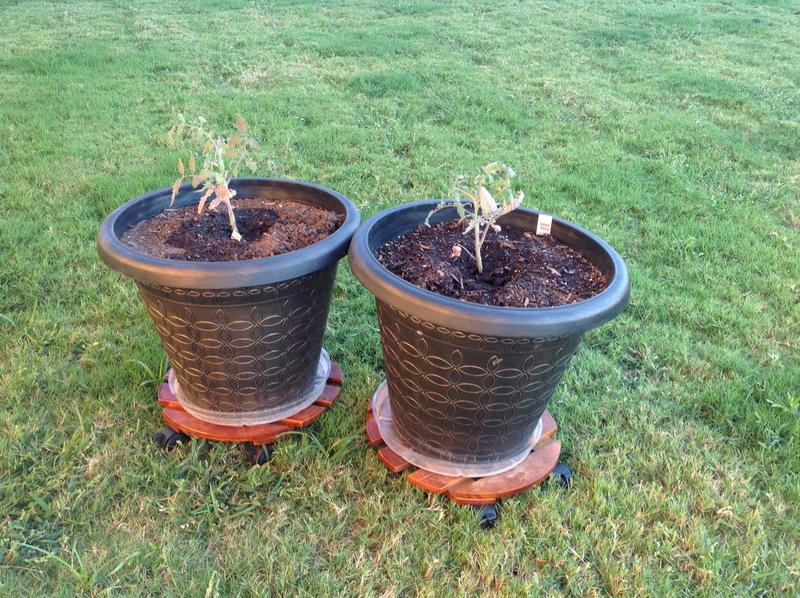 Two Early Girl tomato plants I bought in mid-September. Will I get fruit out of them yet this fall?